Opposition parties, including DMK, have said Chief Minister Edappadi K Palaniswami should step down from his post as the Madras High Court has ordered a CBI inquiry against him. 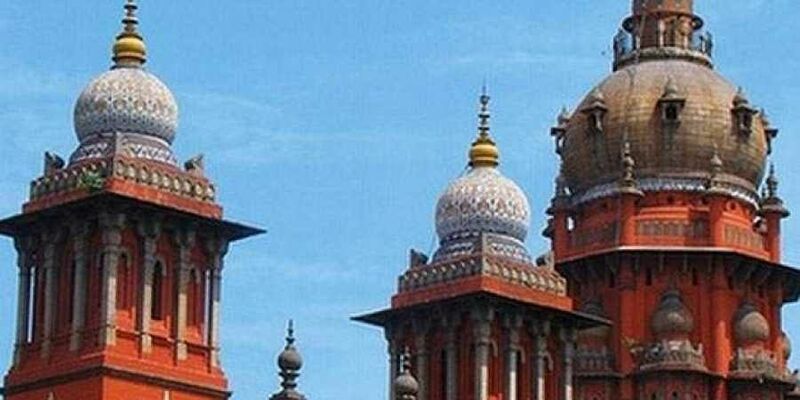 CHENNAI: The AIADMK on Friday said the state government would go on an appeal against the Madras High Court’s order on a CBI probe into the alleged irregularities in certain highway contracts. It said the court order for a probe by another agency without even disclosing the contents of the report filed by the DVAC was not proper. “It was a campaign by the DMK to keep repeating a lie until everyone believes it to be the truth,” said the ruling party’s spokesperson C Ponnaiyan. Accompanied by Fisheries Minister D Jayakumar, Ponnaiyan said the rate of Rs 10 crore per km stipulated in the road-laying contracts awarded by the state government was less, compared to the contracts for similar projects awarded by national agencies such as NHAI. “In 2009 when the DMK was in power, the Vandalur-Nemilicheri road project was awarded to a contractor at the rate of Rs 33 crore per km. So how huge a scam that must have been!” Ponnaiyan said. Asked why the relatives of the Chief Minister were awarded the contracts, he said the owners of the company, which took the contracts, were not the CM’s relatives, as defined under a 1962 order issued by the Union government, which is still being followed by all states. “In our home towns and villages, everyone will be related to each other in one way or other. How can we bar every such person from doing their business?” Ponniyan said. He also said the same company, which was being accused of being close to the CM, was awarded contracts by the DMK regime in 1996-2001 and 2006-2011. Opposition parties, including DMK, have said Chief Minister Edappadi K Palaniswami should step down from his post as the Madras High Court has ordered a CBI inquiry against him. “I welcome the verdict ordering CBI probe over awarding Rs 3120 crore tenders to the relatives of the Chief Minister. The DMK had lodged a complaint with DVAC on June 13 this year in the matter relating to awarding tenders to his close relatives” said Stalin.